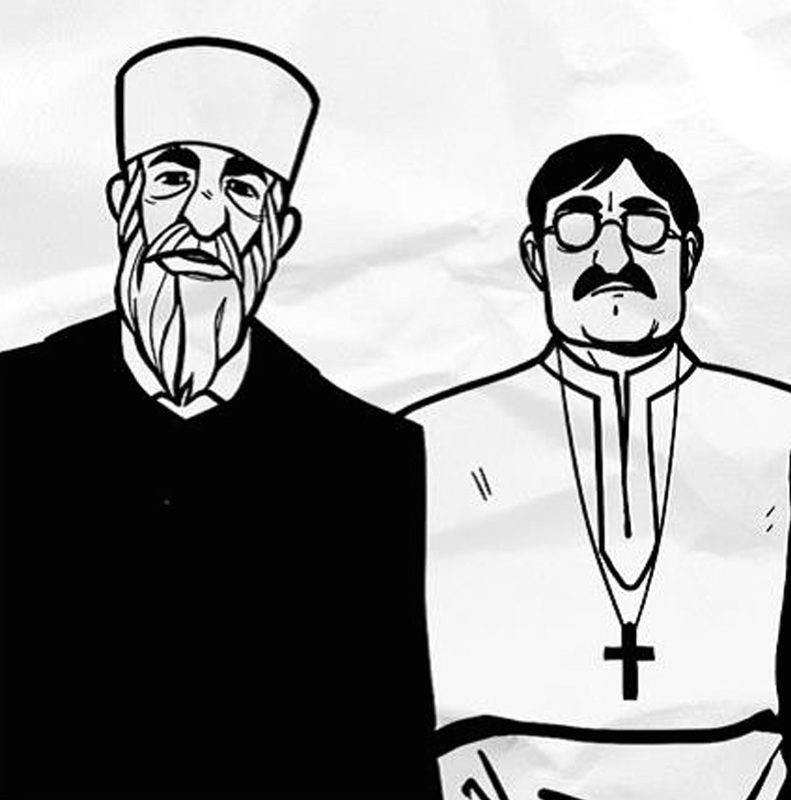 The International Peace & Security Institute (IPSI) empowers peacemakers. 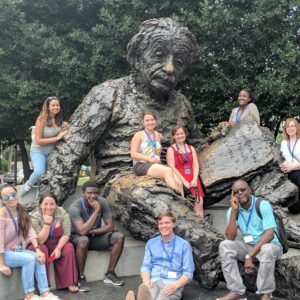 In collaboration with American University’s School of International Services (SIS), Creative Learning’s inaugural DC Symposium on the New Frontiers of Peacebuilding gathered 26 carefully selected global peacebuilders for a three-week program examining innovative perspectives on peacebuilding. The New Frontiers Memoirs is the result of a collective writing exercise that brings to life the 2018 DC Symposium experience. The purpose of this exercise was two-fold: first, to allow participants to reflect on the Symposium’s content through writing; and second, to collaboratively develop a document that shares what happened during the program with interested audiences. In partnership with the Sarajevo School of Science and Technology, the 2018 Sarajevo Symposium engaged 25 participants from 13 different countries in contemporary theory and practice of post-conflict political transitions in the former Yugoslavia and around the world! As a part of the experience, each participant was asked to create three reflections on their experiences throughout the Sarajevo Symposium in the form of blog post. 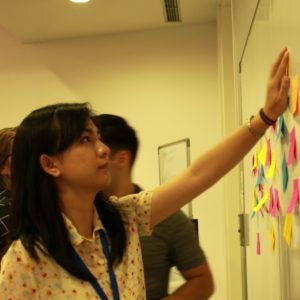 This gave participants an opportunity to create a more personalized, non-academic avenue to meditate on the topics that impacted them the most throughout their 2 weeks in Sarajevo. On June 19, 2018, the U.S. Department of State, United States Agency for International Development (USAID), and the Department of Defense jointly released the Stabilization Assistance Review (SAR): A Framework to Maximize the Effectiveness of U.S. Government Efforts to Stabilize Conflict-Affected Areas. 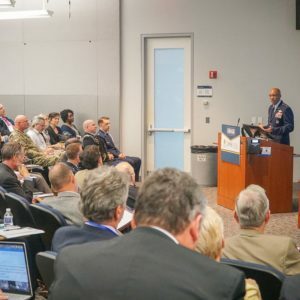 On June 26-27, 2018, Creative Learning, the Elliott School of International Affairs at George Washington University, and other strategic partners gathered over 300 thought leaders, policy makers, legislators, development practictioners, peacebuilders, and the private sector to engage with the State, USAID, and DoD architects of the SAR and each other to dialogue about applying this new framework in practice, incorporating a multi-stakeholder approach, and addressing challenges to implementing coordinated stabilization programming. 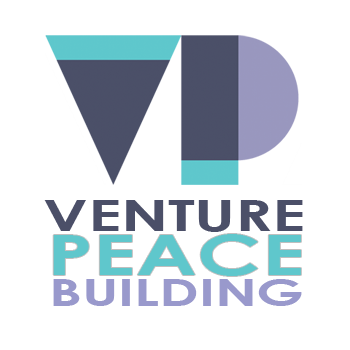 Venture Peacebuilding leverages the intellect, passion, and experience of impact investors, social entrepreneurs, and peacebuilders. Together, we are growing an eco-system of people and companies focused on disrupting systems of violence, building peaceful and resilient communities, and reclaiming the $14 trillion of global GDP annually lost to conflict. 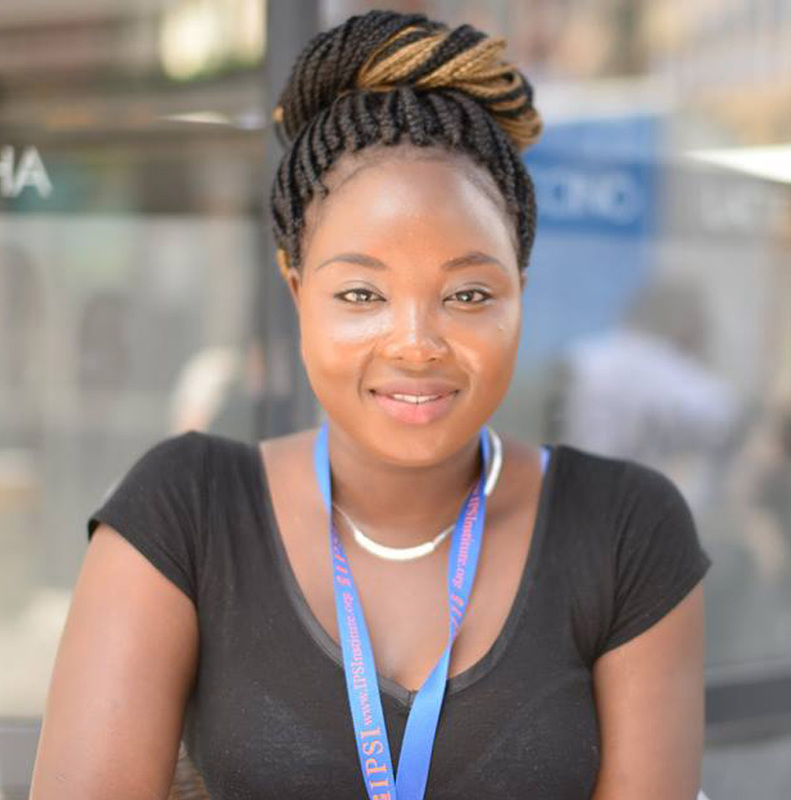 The Venture Peacebuilding Initiative launched in January 2018 with the Venture Peacebuilding Symposium, which led to the VP Executive Report and the Online Collaboration Network of Venture Peacebuilders. 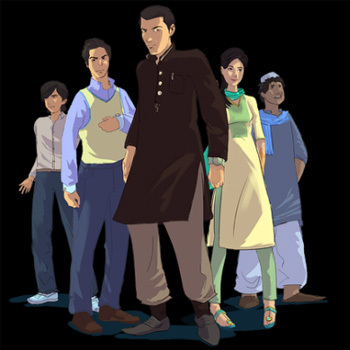 In collaboration with Creative Frontiers and CL/HRA, this Department of State funded project is currently empowering young comic book writers in Pakistan to use their skills to build resilience in their community against violent extremism. Bringing together the fields of creative design, resilience building, and countering violent extremism provides an exciting new opportunity for youth in Pakistan to build a more peaceful world. IPSI is currently piloting our organizational resilient performance assessment methodology within Creative Associates International, a top international development firm with 2,000 employees working in more than 20 conflict-affected countries. 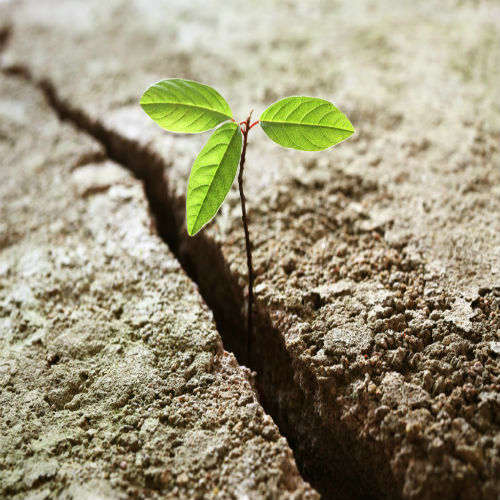 IPSI is assessing the organization´s resilient performance, which will result in the development of nuanced interventions and training – increasing staff safety, performance, retention, and impact. 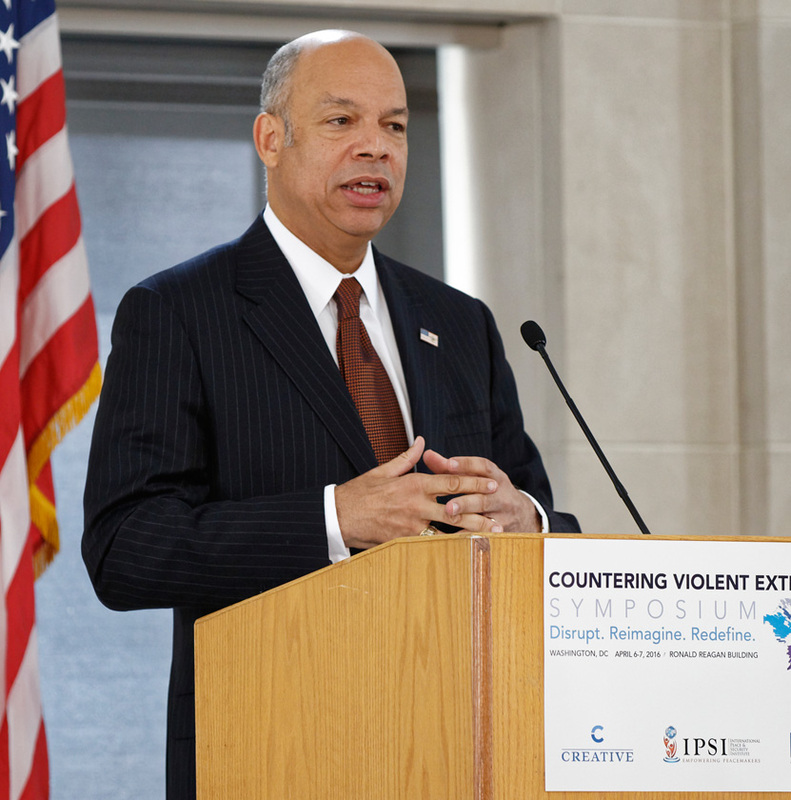 IPSI gathered leading thinkers, policymakers, digital pioneers, religious leaders, military experts and development practitioners at the CVE Symposium in Washington, DC to discuss the toughest challenges in countering and preventing violent extremism. Presenters and participants engaged in an inclusive exchange of information through conversations and interactive workshops. 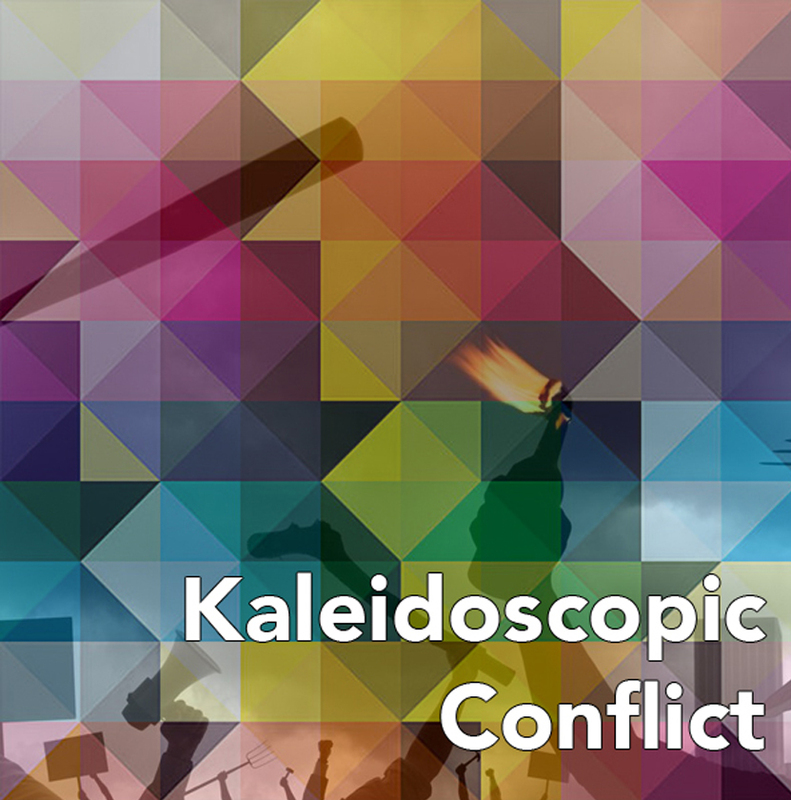 IPSI, supported by the Carnegie Corporation of New York, led a project to pull together some of the best thinking on complexity into a set of feasible reforms to set government agencies on a path toward more adaptive or entrepreneurial approaches to conflict prevention, engagement, and recovery. 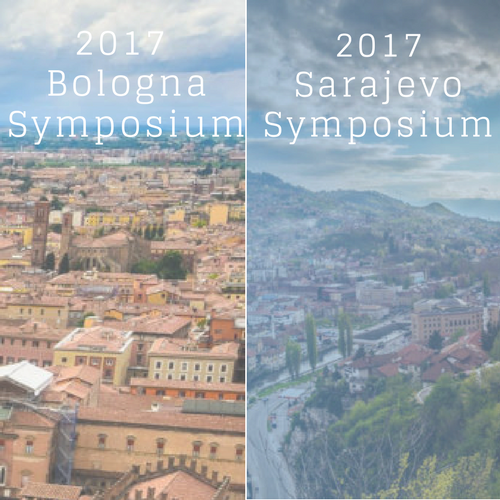 IPSI successfully ran our 2017 flagship symposiums: The Sarajevo Symposium on Post-Conflict Transitions and The Bologna Symposium on Conflict Prevention, Resolution, and Reconciliation. Participants underwent intensive training for two- and three-weeks, respectively to engage with and learn from the world’s leading experts in the field while applying theory to practice. 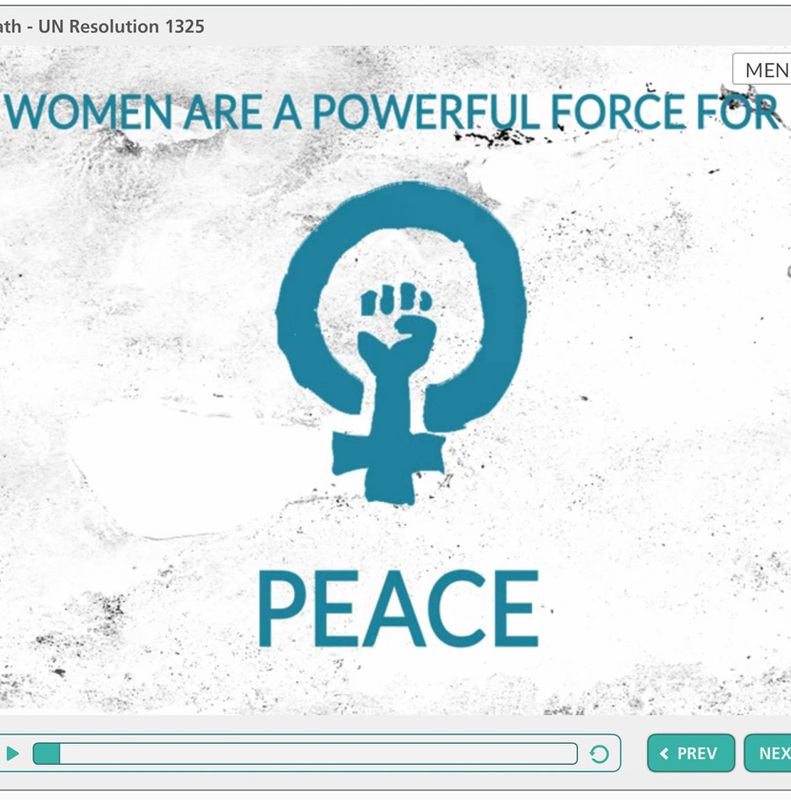 This IPSI-designed interactive training course for the Institute for Inclusive Security introduces users to UN Security Council Resolution 1325 and national action plans. After completing this 30-minute module, users will understand why these plans are important, what’s needed to make a NAP high-impact, and what a user can do in their own country. IPSI and the Rotarian Action Group for Peace, in collaboration with leadership from Rotary International, scripted and produced a 5-minute animated video in both English and Spanish to clearly illustrate the Global Peace System concept for Rotarians, inspire action to build Peace Projects, and give Rotarians the tools to further their peace work. 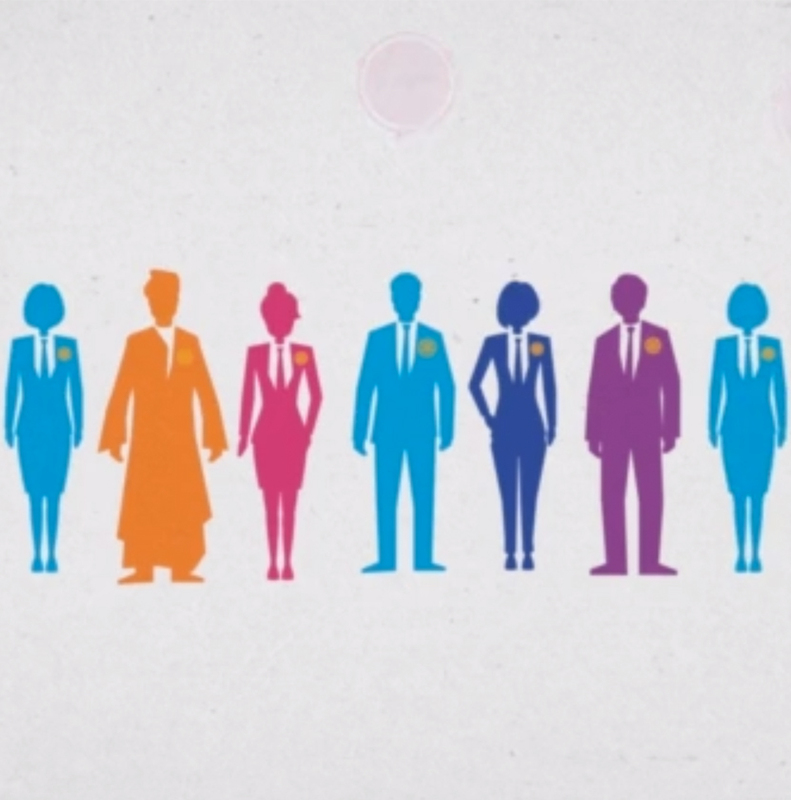 The video immediately went viral among Rotarians. IPSI then produced a second video and accompanying toolkit to help Rotarians build peace projects in their local communities.